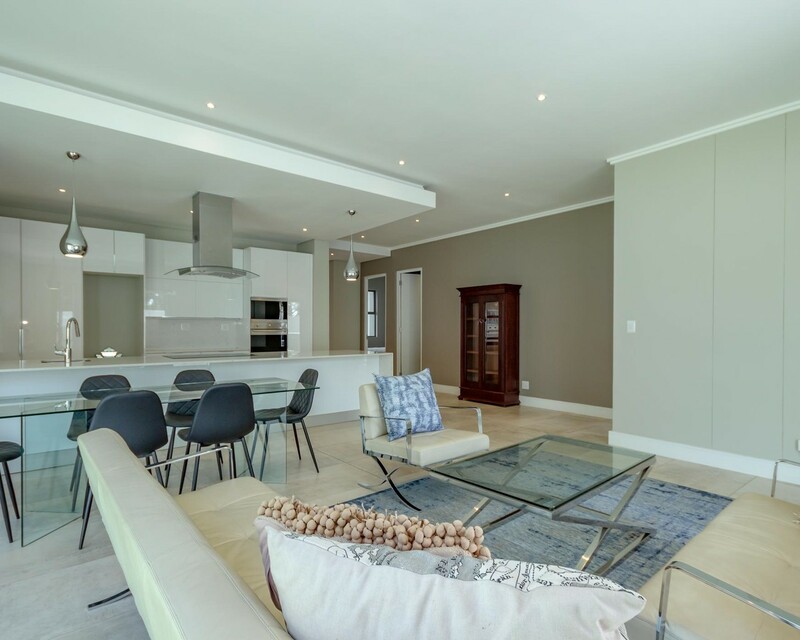 Luxurious Three-bedroom Three bathroom, with and sleek designed open plan kitchen, dining area and lounge leading out onto a terrace. Amenities include an outdoor swimming pool, equipped with an entertainment area, 24 hour roaming security guards, along with access control to assure the residents safety and finally an equipped gym for all residents. if you looking for safety and security along with comfort and elegant interior and exterior finishes, look no further.